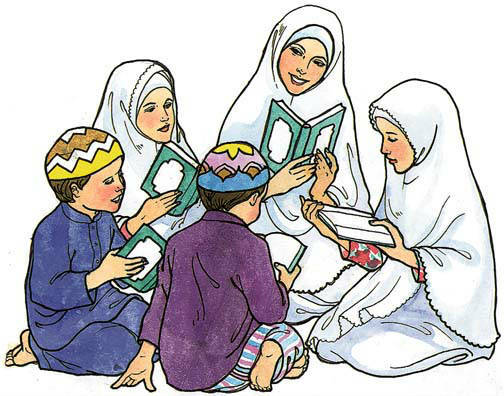 Quran for kids, There is an Arabic saying that says that teaching at a young age is like carving on stone. This means that when you learn something at a young age, you will probably remember it for life. That is why we proudly present our online Quran teaching for kids. Kids learning the Quran is fundamental to raise a healthy Muslim family of true believers who understand and live by the essence of the Holy Quran. As Muslims, we live by the Quran and the guidance it provides. When kids are introduced to learning the Quran at a young age, it becomes a crucial part of their character building. They understand the regulations and rules set by God to his believers and use them as a guideline to follow throughout their lives. Our online Quran courses for kids utilize a set of interesting tools to encourage and help kids better memorize the holy verses. 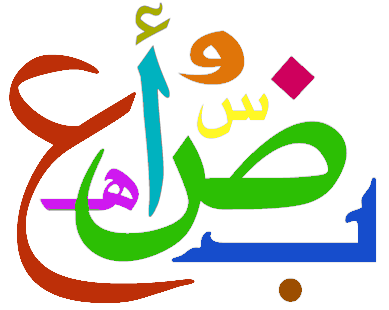 We offer online Arabic lessons for kids with our Arabic-native qualified teachers have an excellent command of the English language. This means that kid fully explain the meanings of the Quran words in an easy and interesting way. 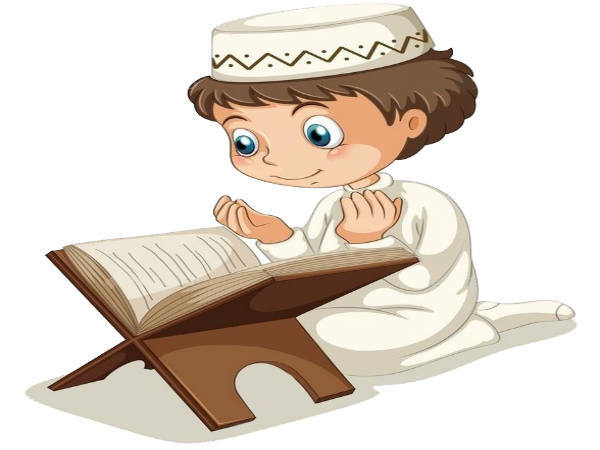 Online Quran learning for kids involves setting attainable goals as well as using motivation and encouragement to keep kids interested in learning the Quran, memorizing the Quran and understanding the meaning of verses. The Holy Quran stories are a great way to explain God’s divine doctrine by which each true Muslim should live. They are also an interesting way to keep kids interested in learning the Quran. We accept children over 4 years old to return to the Quran Easy Learning Program. 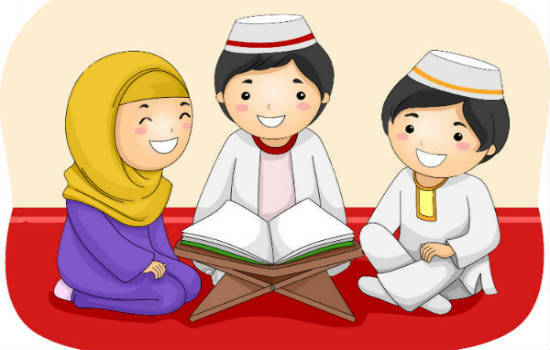 The Koran for children is a compulsory education for every Muslim child. 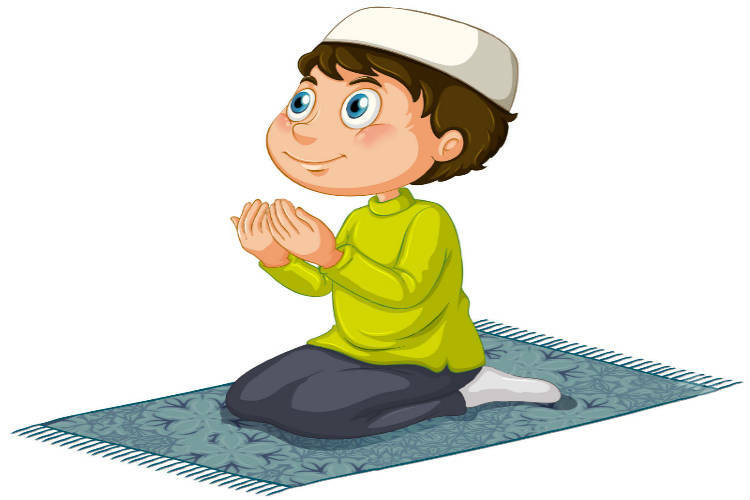 A child must learn Masnoon Duas, Islamic prayers and Islamic values that have their appointment. 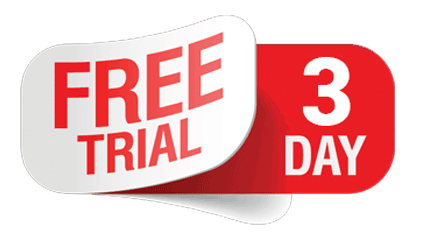 Once they have started taking our courses online regularly, they will quickly grab it. Alhamdulillah, we organize a 1 to 1 course of the Holy Quran via Skype. 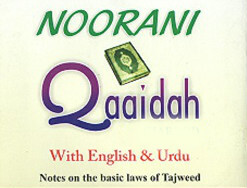 So, that students from any part of the world can learn the rules of Tajweed, according to their timing and rhythm. This helps parents to watch their children learn Islam in front of their eyes. 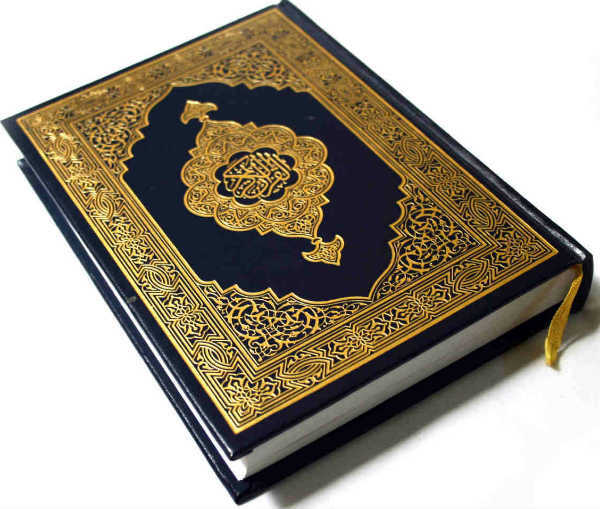 Quran is the sacred book of Allah bestowed on all mankind by Mohammad (PBUH). It is complete and complete. The Quran is not an ordinary book, it carries the words of Allah unlike other books are written by humans. Human written books cover only one subject, while the Koran itself covers all possible aspects of human life. The code of life comes from the Holy Quran. He was sent on humans as a light to take away the darkness of the world. Allah has commanded us to read, understand and preach to the rest of the world as a duty, and we must fulfil this duty in all things. The Quran tells us the Day of Judgment and why we must fear from this day and how to succeed successfully. The Quran will be proof and will intercede for us the Day of Judgment. Following the guidance, learning, reciting and preaching of the Koran is not only a reward for us on the Day of Judgment, but also we benefit from this world. Our status in this life is exalted by Allah. He gives peace and satisfaction to our hearts. Allah has promised us for ten rewards on every letter we recite from the Qur'an. More in Akhirah, the Rector of the Koran will be accompanied by angels obedient and noble. The position of a person is also determined by the amount of Quran a person learns in life. In short, the Koran can take you to Jannah (Paradise). The knowledge that the Quran wears is what makes it important. Allah has given us all the guidelines to spend our lives appropriately under His law. Every aspect of life is mentioned in the Holy Qur'an that a man might think. But it is necessary to get an appropriate education from an institute or a religious person because a normal person can not analyze the words of Allah without the guidance of Hadith. The recitation is done with tajweed. 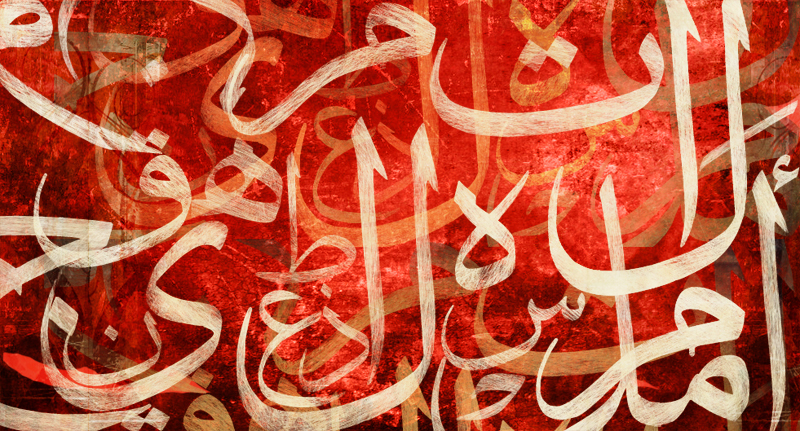 Tajweed provides us with the ways in which a person should pronounce syllables, to elision, where the pronunciation must be long or short, where to pause and know fluently spoken, where the word must be synonymous and where they must be separated, etc. There are musical and melodic characteristics of recitation in the Quran. In order to avoid poor pronunciation, recitals that are not native speakers of Arabic language endeavour to follow training programs in countries such as Saudi Arabia or Egypt. Knowing the importance of learning the Quran, Quranforkids offers a service where you can learn the Qur'an online with Tajwid. 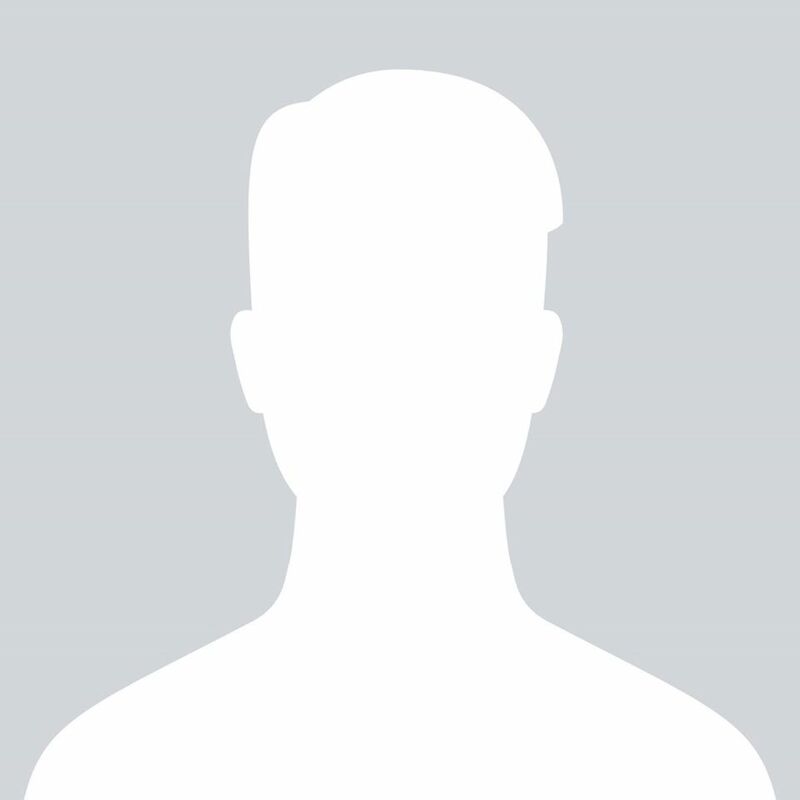 It is an online academy of teaching the Koran. The purpose of this academy is to spread the words of Allah which is the Quran. It is incumbent on all Muslims to learn the Qur'an as commanded by Allah. The Quran provides the basic guideline, without knowing the Koran, we can not know Islam. Subscribe to our program and learn the Quran.